Only 15 minutes’ drive from Auckland International Airport, this motel offers a range of studios and suites with free WiFi, cable TV and cooking facilities. Guests have access to a swimming pool and sauna. 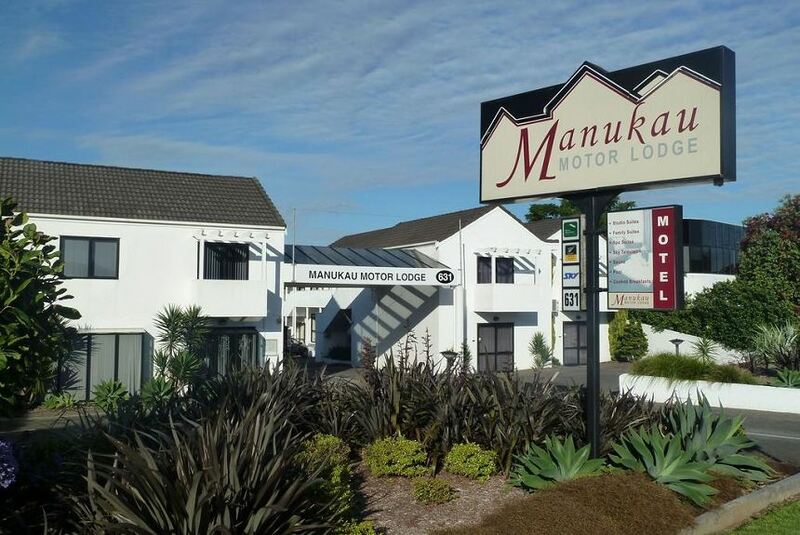 Manukau Motor Lodge is just 20 km from Auckland city centre. The shops, cafes and restaurants of Manukau are a 5-minute walk away. It is 600 m to the Rainbows End Theme Park. All accommodation includes a microwave, hairdyer, ironing facilities and ceiling fans. High-definition LCD TV and coffee plungers are provided. Suites with spa bath are available. Guest laundry facilities are available at Manukau Motor Lodge Auckland. Continental breakfast can be provided. Free on-site car parking is included.